LiveOps today released two new applications on its cloud-based LiveOps Platform: LiveOps Multichannel and LiveOps Social. These applications provide agents access to Twitter, mobile, SMS, email, and Web chat with a single agent sign-on and interface. LiveOps Multichannel leverages LiveOps' experience in performance-based intelligent routing. This application gives enterprises the opportunity to offer customers the channels they want and the routing capability to interact with the right agent every time. 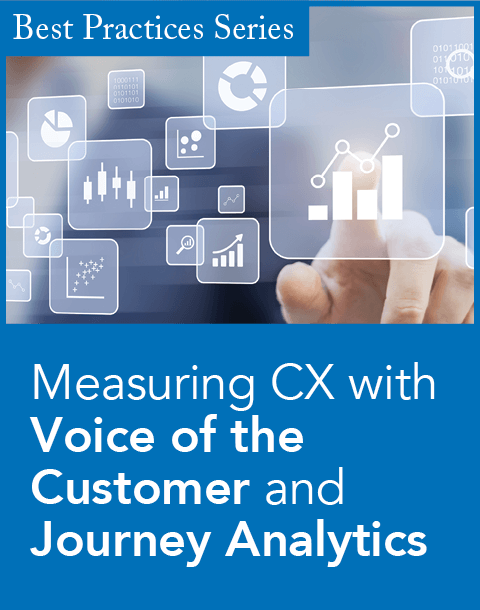 Customers can switch between channels during a single interaction, Users can search message history by customer record, and analyze customer service performance across multiple channels. LiveOps Social allows agents to engage in multiple customer sessions across social channels, such as Twitter, and bridge to traditional text channels through LiveOps Multichannel. users can identify which customers are active brand advocates or brand naysayers, provide quality control for responses to all social interactions, and synchronize customer service with marketing for online reputation management. The LiveOps Multichannel and LiveOps Social applications are available for purchase today for companies using the LiveOps contact center platform. Training for agents and supervisors is less than four hours. Existing LiveOps customers can contact their representative for more information. As an on-demand application, enterprises can purchase what they need when they need it. "We are seeing businesses be impacted by what their customers are saying about them in social media like Twitter. While brand reputation is ultimately a marketing responsibility, the social media explosion requires a team effort. 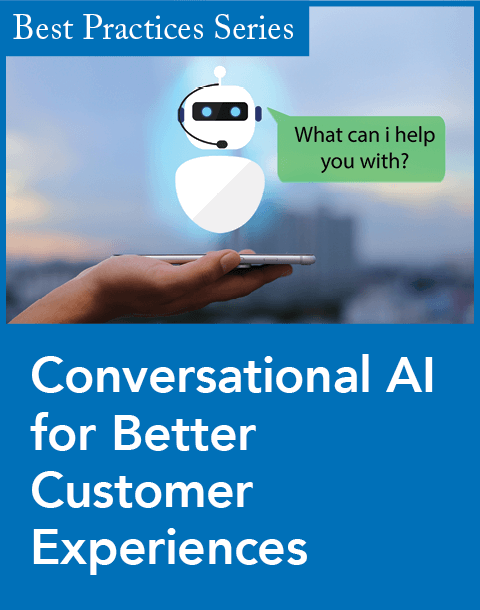 Enterprises are recognizing this is an opportunity to engage their contact center agents for better customer service," said Melissa Stevenson, research analyst for worldwide contact center services at IDC. "LiveOps is an innovator in social media engagement. Providing the integration directly to Twitter enables businesses to focus on the new and important task of social media customer interactions." "It's not enough to just monitor social media for trends. Customer service and engagement takes place with every single interaction in the public social media realm, whether a company is conducting the service itself or brand advocates or naysayers are doing it for them," explained Sanjay Mathur, vice president for product management at LiveOps. "Our customers and prospects have been asking for cloud-based multichannel capabilities, including an integrated social media channel. It's important to them that we provide seamless integration to leading consumer channels, such as Twitter." LiveOps today also announced that it has entered into a definitive agreement to acquire the assets of New Zealand-based Datasquirt, a provider of social and mobile communications channels for the contact center. Financial terms of the deal were not disclosed. Datasquirt technology allows customers to communicate with businesses in real time across all major channels, such as social, mobile, SMS, email, and web chat. Clients such as Royal Mail Group and Wokingham Borough Council in the United Kingdom are using the company's CONTACT solution to manage Twitter-based service delivery in their contact centers. Marty Beard, president and CEO of LiveOps, says the acquisition will allow LiveOps to expand its sales and engineering teams with world-class cloud contact center expertise. "We are now well-positioned to lead the contact center migration to the cloud with a social, mobile, and voice offering that will transform customer service," he said in a statement. 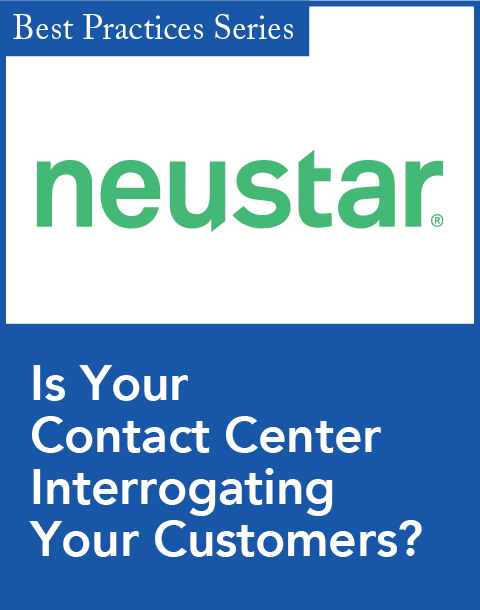 "Today's social and mobile consumer is forcing the contact center industry to change. This acquisition accelerates LiveOps' leadership in cloud contact center by providing our clients and partners integrated social, mobile, and voice capabilities," Beard added. "Contact centers can now transform customer interactions by allowing their agents to engage across multiple channels such as Twitter, SMS and other consumer-driven channels. Datasquirt also brings a strong global base of more than 65 customers and partners, and an approach to the market that is completely complementary to LiveOps. Combined, we will be able to accelerate our revenue globally." "Today's contact centers are under immense pressure to engage effectively with consumers who want multiple channels, including social. Corporate brands are at risk when consumer expectations are ignored," said Aaron Ridgway, managing director, CEO, and founder of Datasquirt. "LiveOps shares our passion for this global revolution. We are bringing to market a battle-tested, highly scalable platform. The integration of CONTACT with the LiveOps Platform simplifies the process of adding consumer-desired channels that extend the voice channel. The synergy between these two companies enables us both to achieve our long term goals."